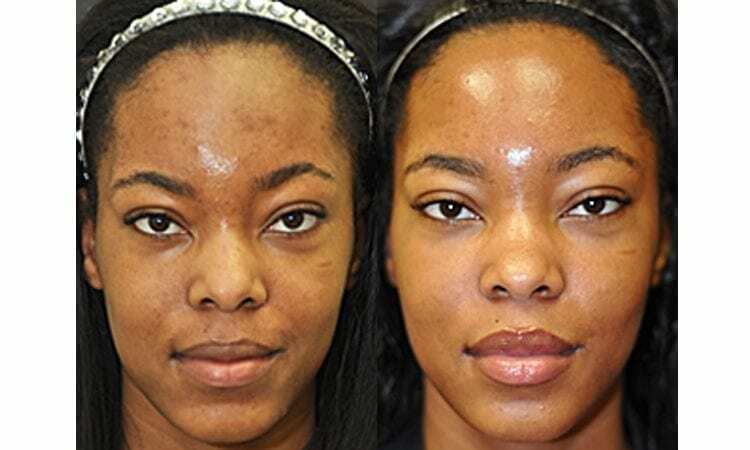 This 18 year old teenage suffering from acne and pigmentation was in the care of Dr. Dean Kan’s medi-spa using Emerge skin products, Retin-A, glycolic acid peels and 2 VI Peels. 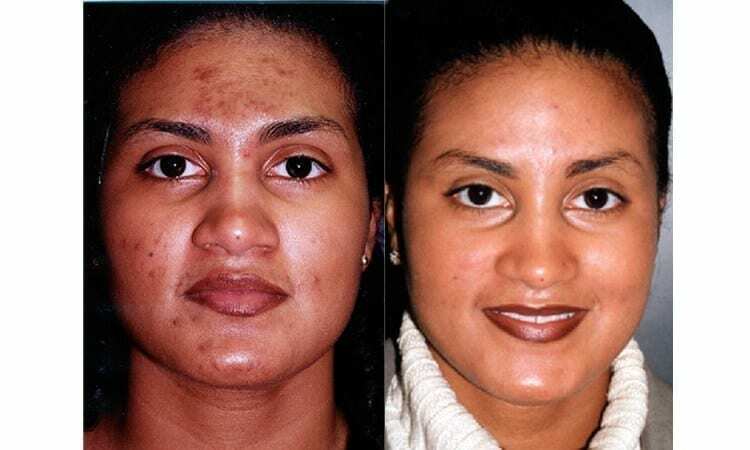 One and a half years later she is very pleased that her skin is now beautiful and clear from acne and brown pigmentation. 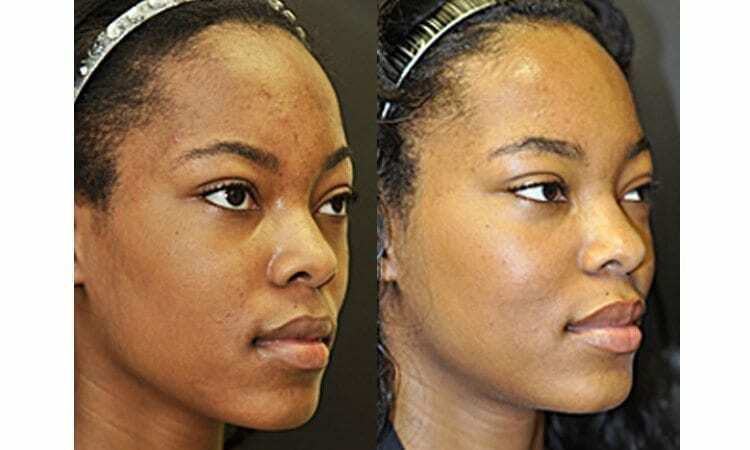 Baltimore Maryland teen came to see Felicia, licensed medical esthetician at the office of Dr. Dean Kane, for acne treatment. 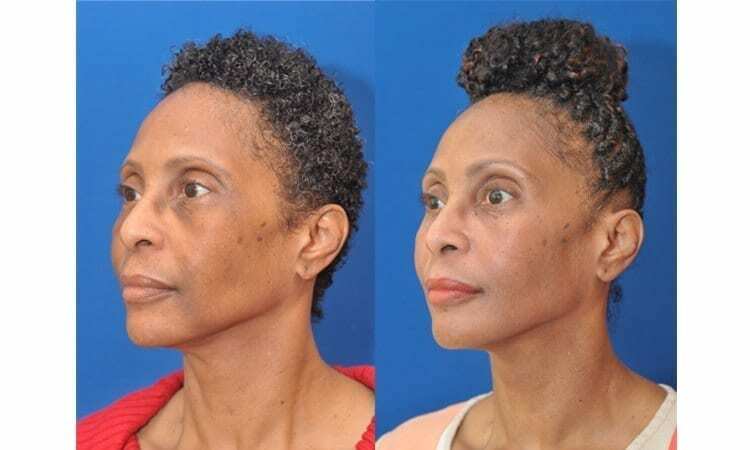 Felicia did a Blu-Light and Levulan series. 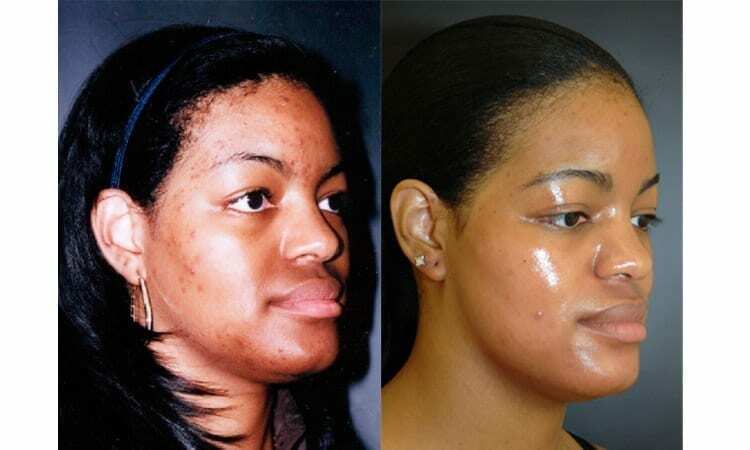 This treatment helps control bacteria and dries oil on face. 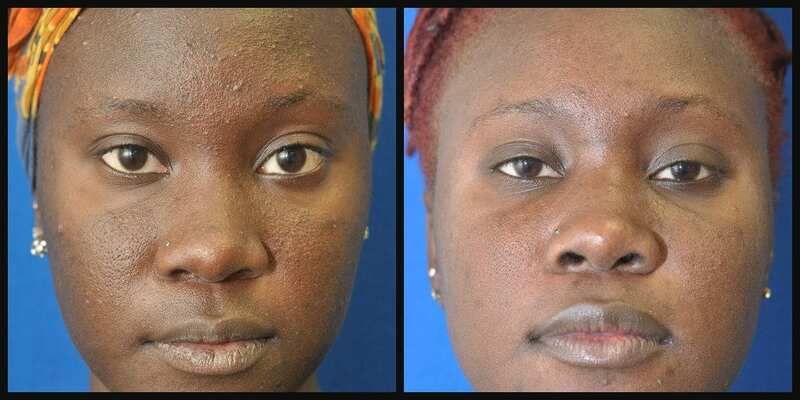 This series in combination with skincare minimized her acne and brightened up her skin. 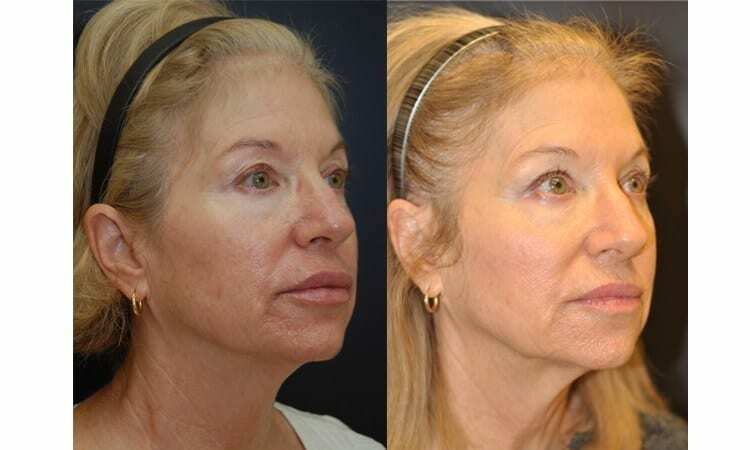 Maryland woman came to see Deb and Heather to improve her skin. 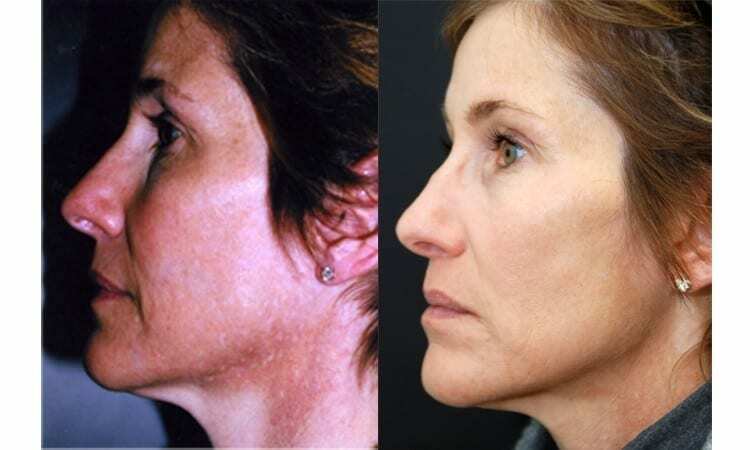 Deb started her with the Obagi home skin care system. 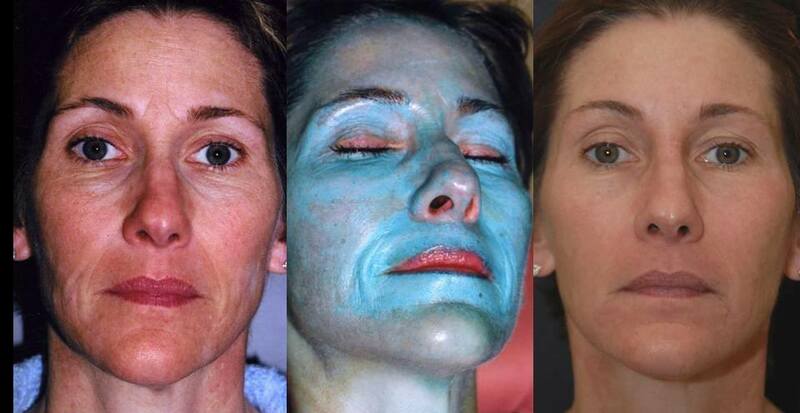 After her skin was adequately prepared Heather did a Blue Peel. 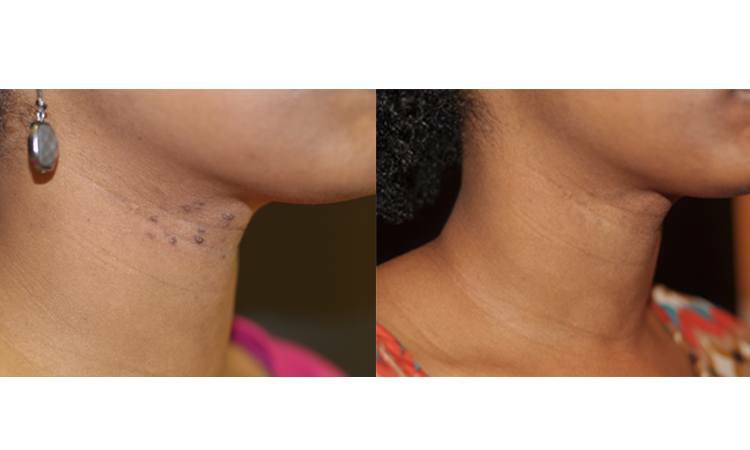 The combination of these two treatment gave the patient a smooth glowing result. 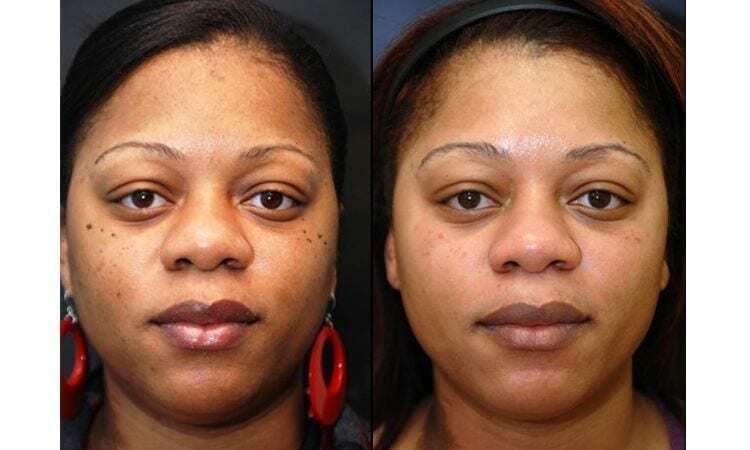 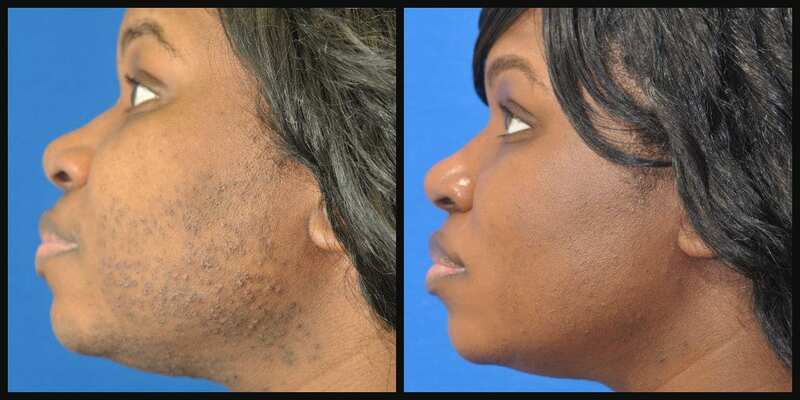 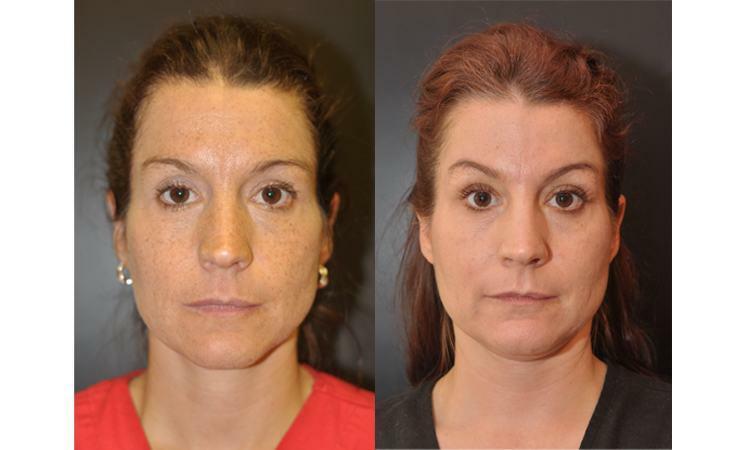 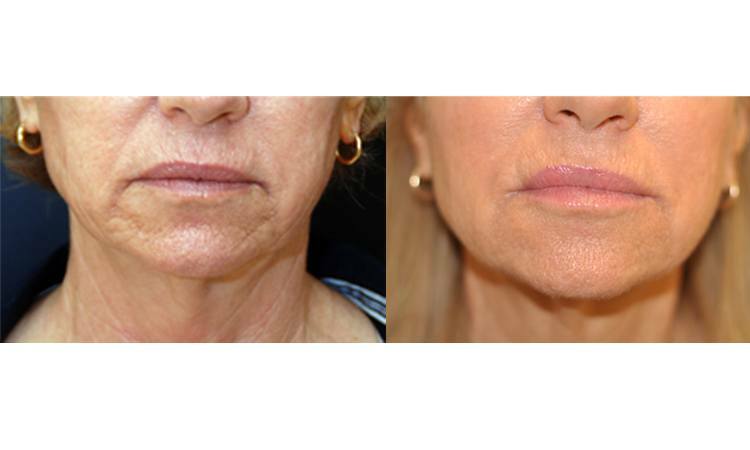 Maryland woman had a facial surgery with Dr. Dean Kane and also wanted clearer more youthful skin. 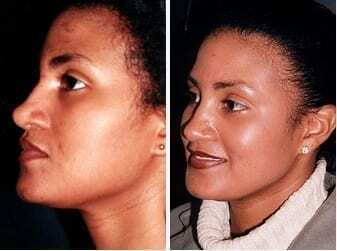 She had a Blue Chemical peel and used Obagi home skin care system to maintain her results. 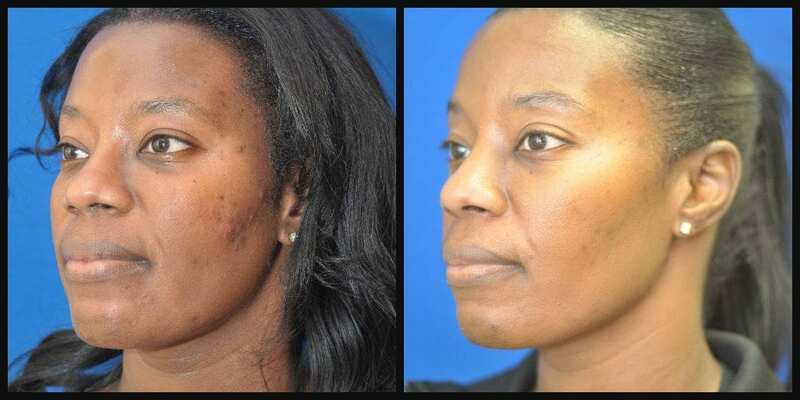 She has clearer skin with less pigmentation and smooth texture. 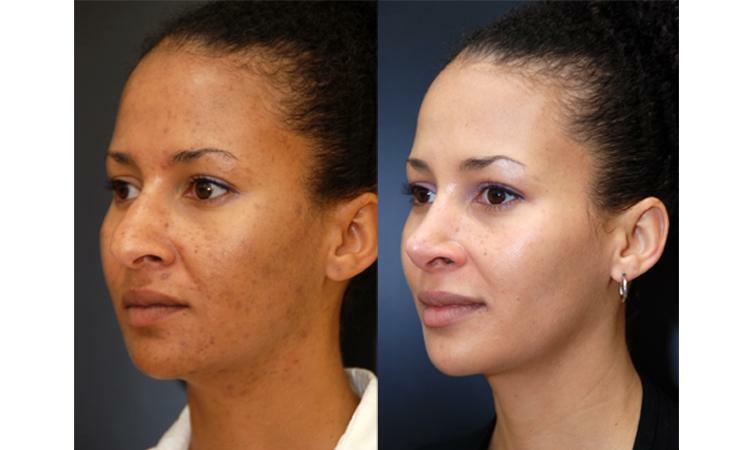 Hydrating and exfoliating in office treatments of facials and microdermabrasions are also done to maintain her youthful glow. 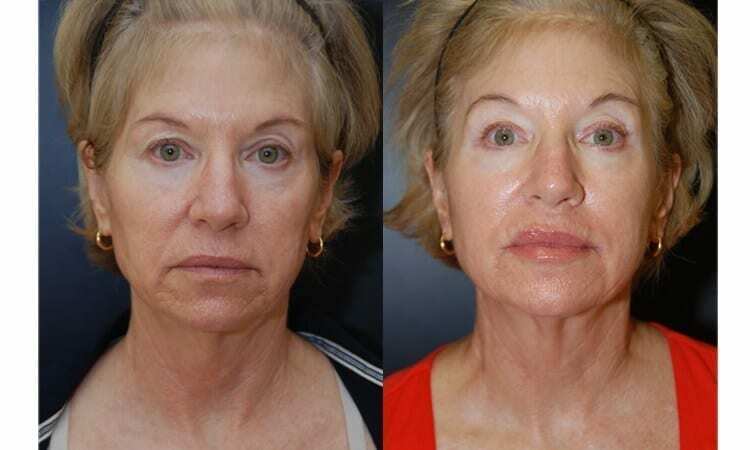 86 year old Florida woman consulted with the estheticians at the office of Dr. Dean Kane for skincare and skin rejuvenation. 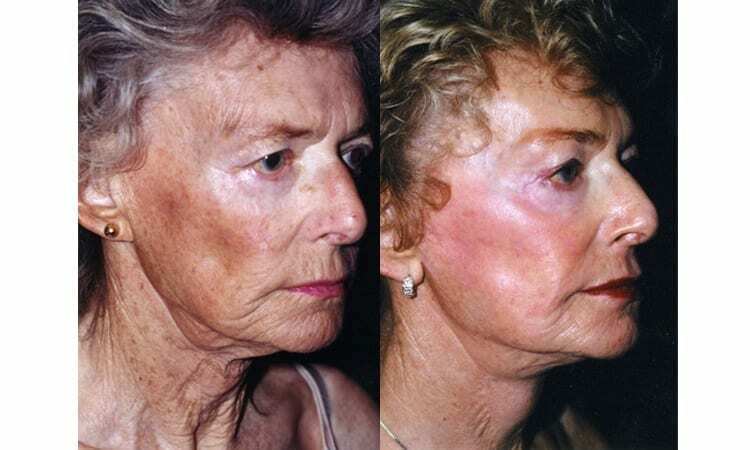 A Levulan series was recommended to treat rosecea and actinic keratosis. 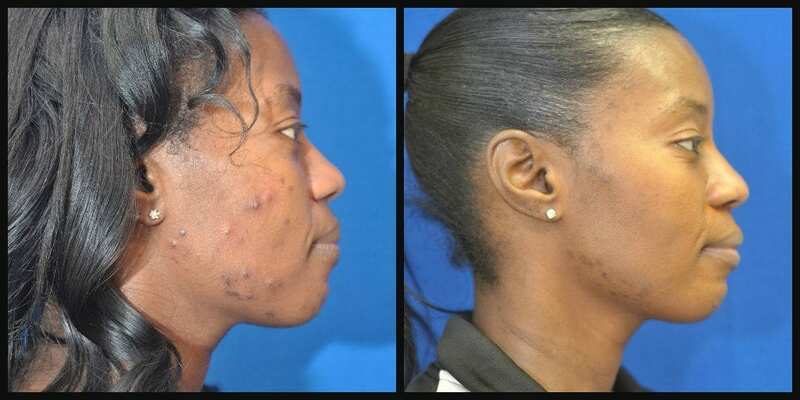 The treatments left her skin brighter and smooth. 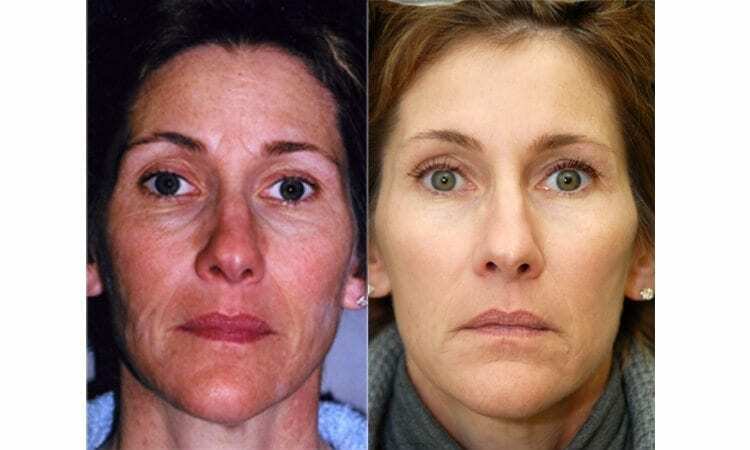 This with a combination of dermal filler, skincare and botox gave her a youthful glow. 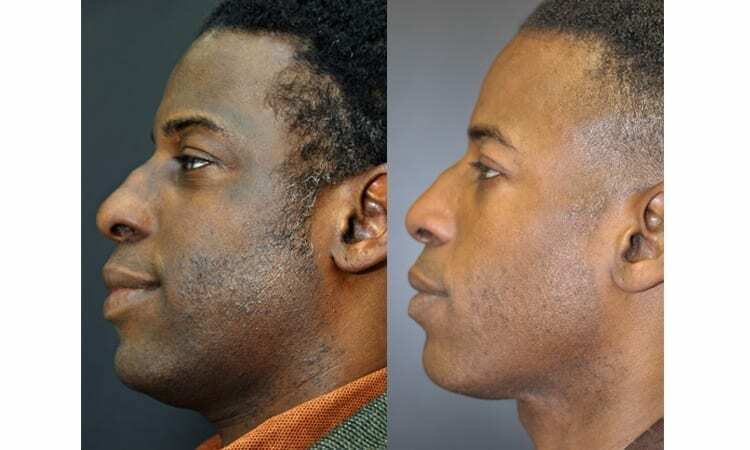 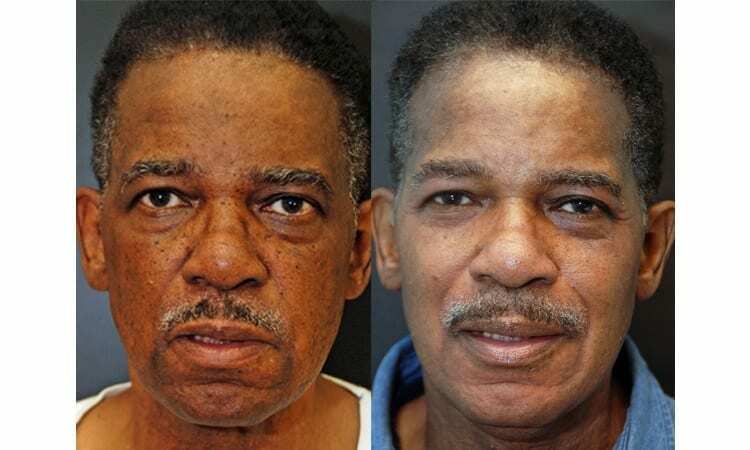 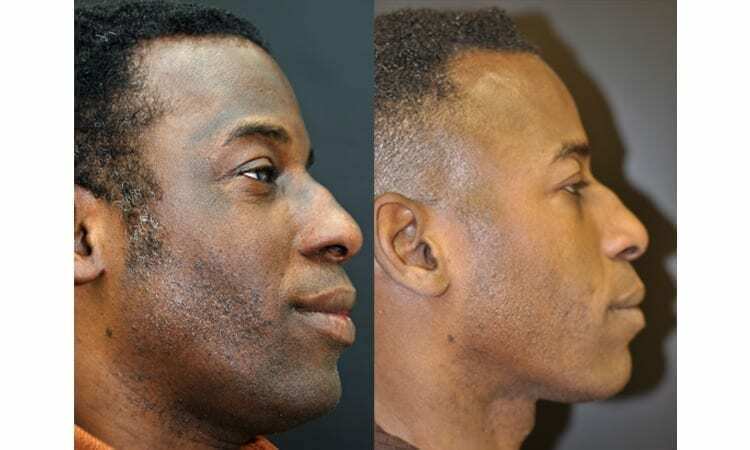 This Maryland client came to Dr. Dean Kane to help improve his skin tone, texture and overall appearance. 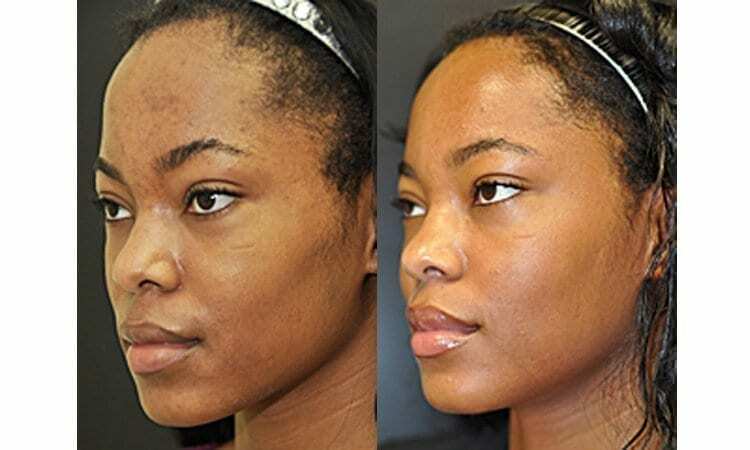 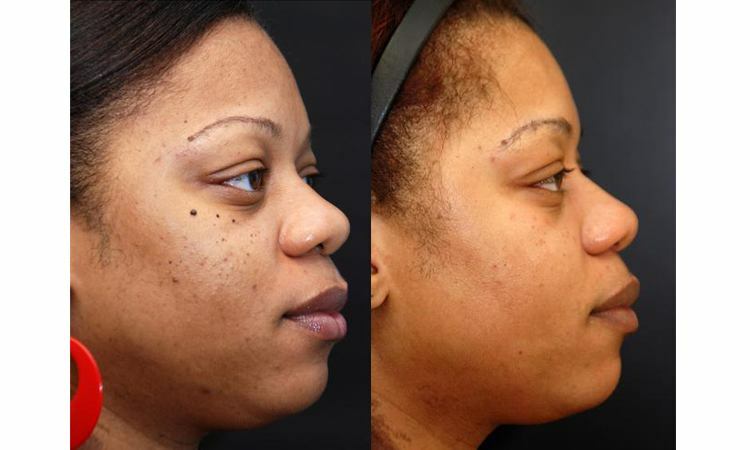 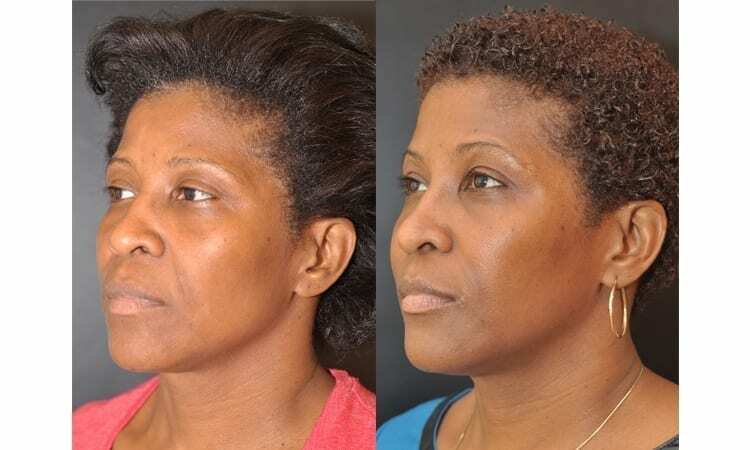 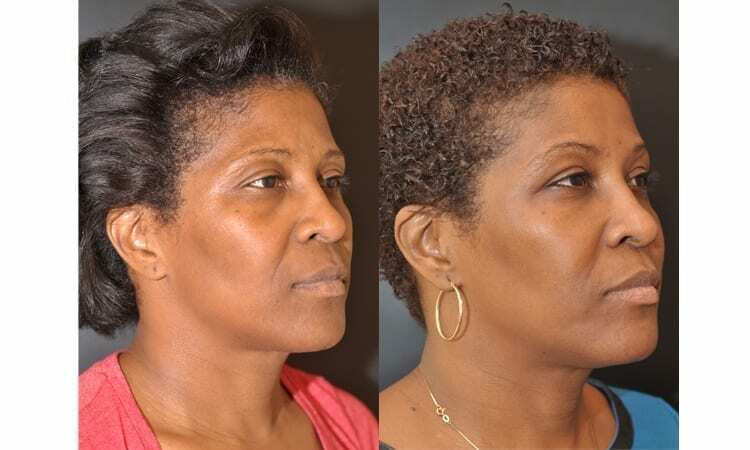 Maryland woman came to Dr. Dean Kane for a Rhinoplasty and skincare. 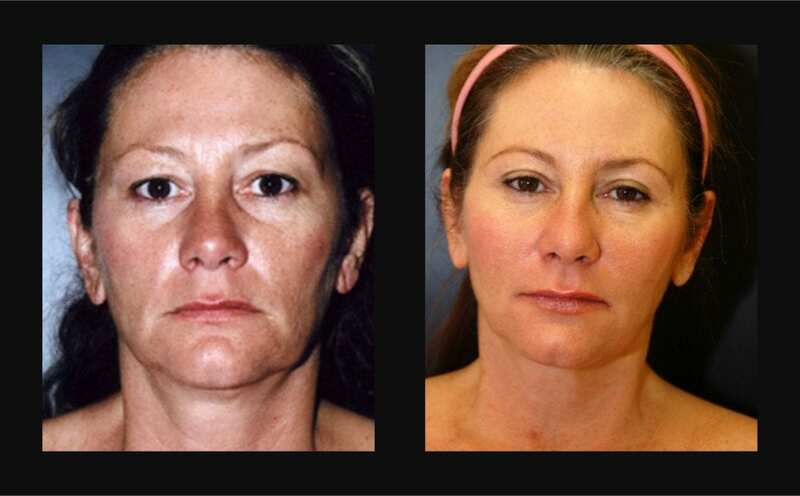 She saw Deb, licenses medical esthetician, who recommended a Blu-Light Levulan series and skincare. 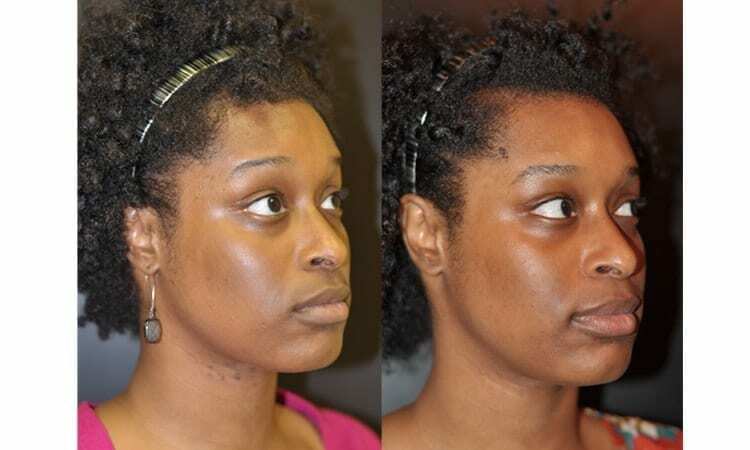 This combination rejuvenated her skin and gave her a smooth even texture. 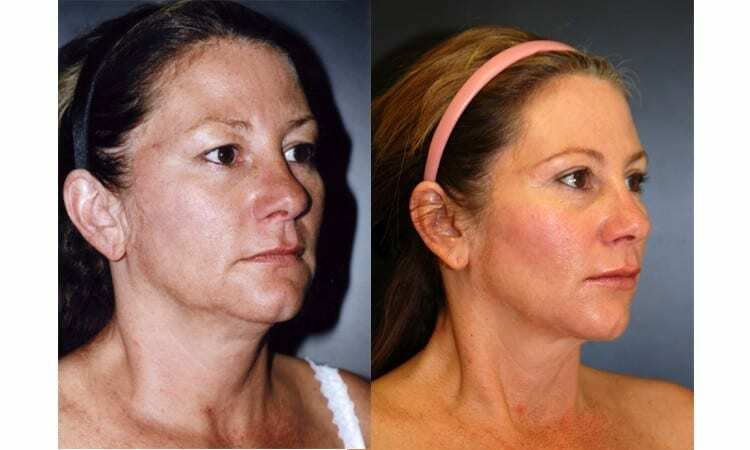 She maintains her skin now with skincare and microdermabrasion treatments. 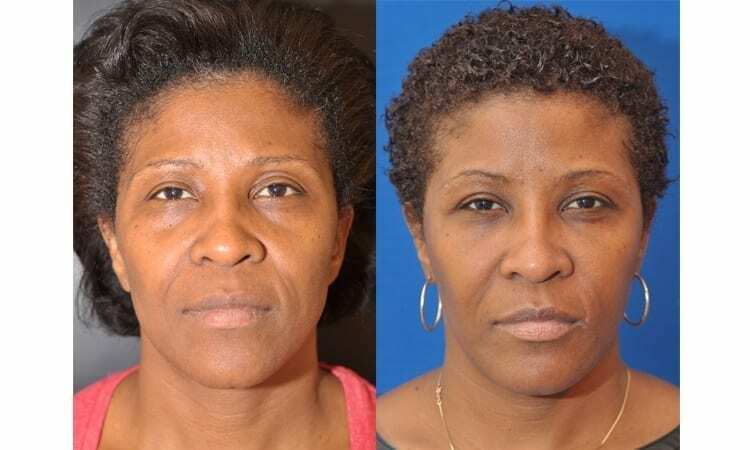 Baltimore woman just turning 40 felt like she was aging terribly. 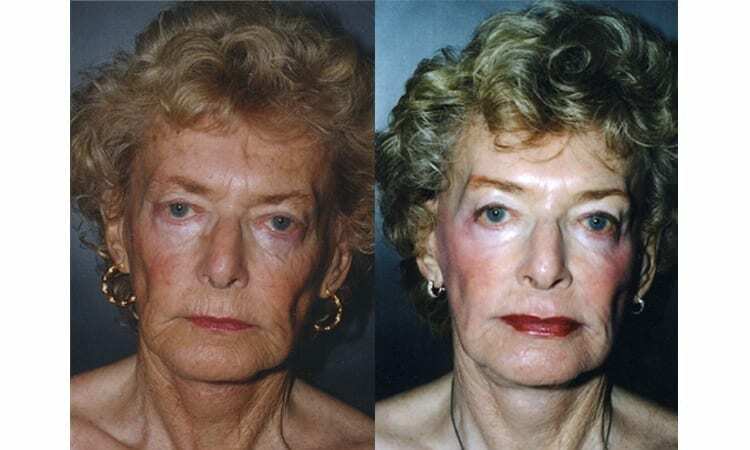 She related that her entire family, even her brothers had the problem of heavy eye lids at a very young age. 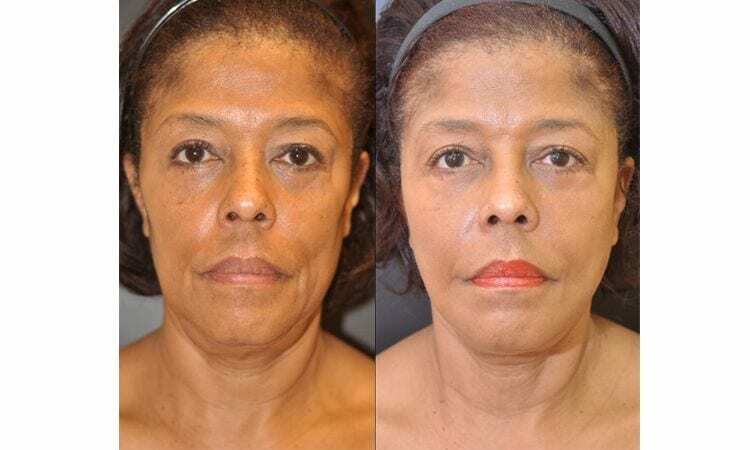 She requested that Dr. Dean Kane of Maryland perform a blepharoplasty or Eye Lid Surgery of her upper lids. 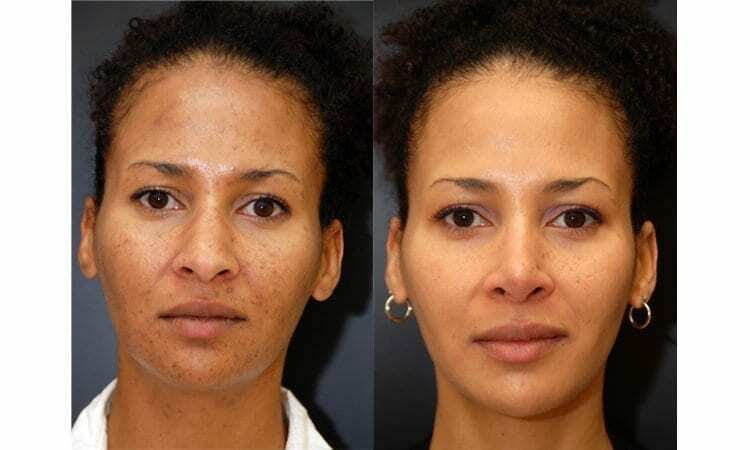 She loved that she looked young again and began to work on the pigmentation and wrinkles on her face through Dr. Dean Kane’s Obagi and Emerge skin care program to reverse the aging of her skin as well. 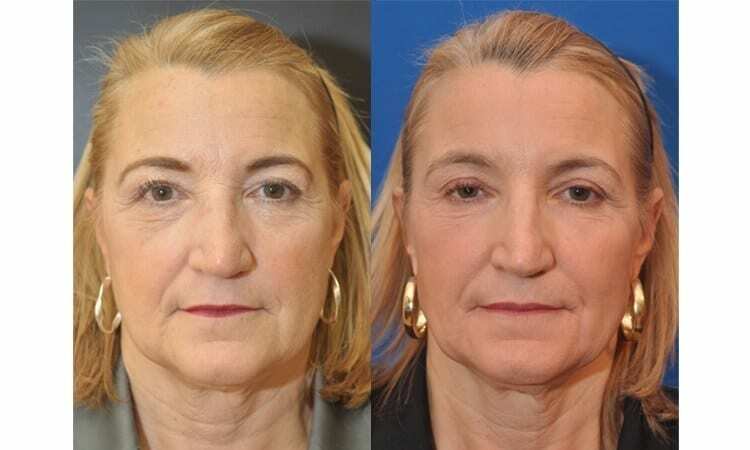 Her plan was to anti-age for the rest of her life! 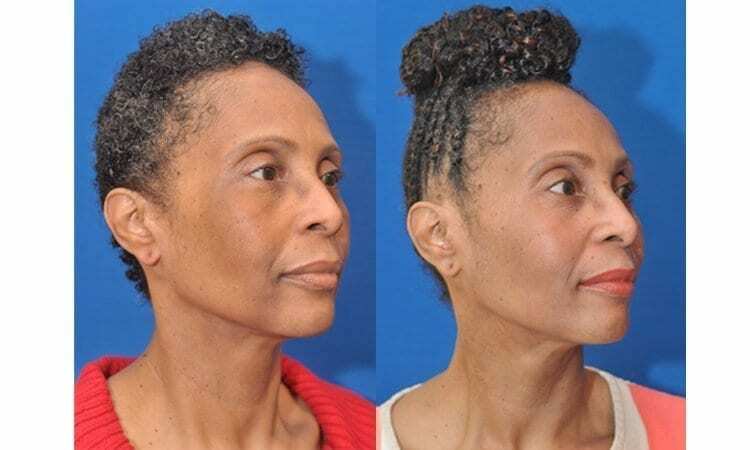 Maryland woman came to Dr. Dean Kane’s Center for Cosmetic Surgery & MediSpa and consulted with Medical Esthetician Felicia. 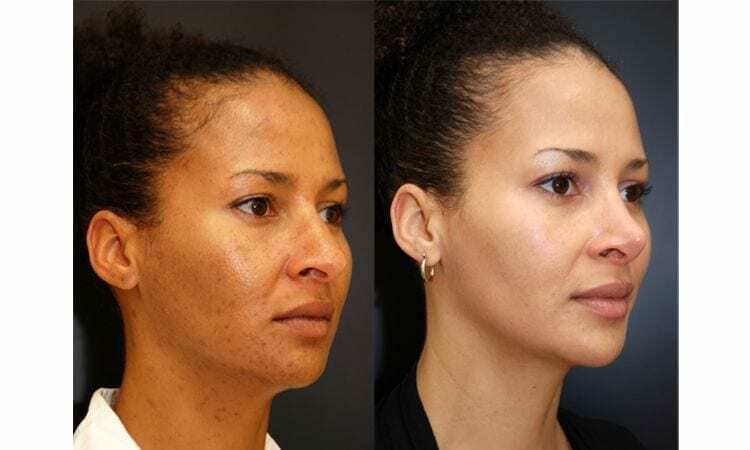 Felicia started her on a skincare routine and a series of peels. 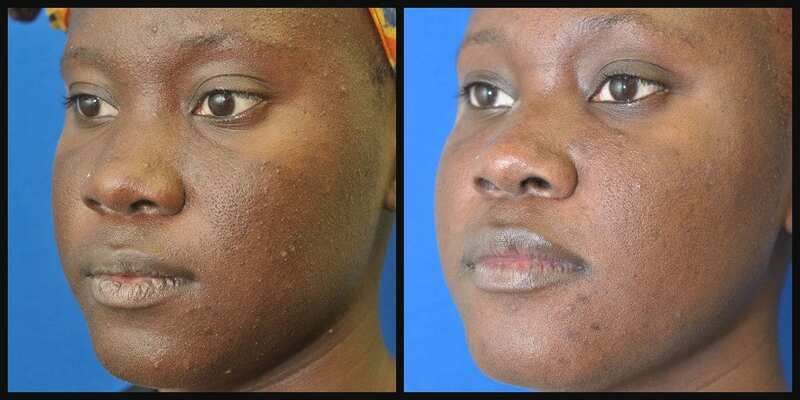 This combination treated her acne as well as reduced acne breakouts and improved skin texture. 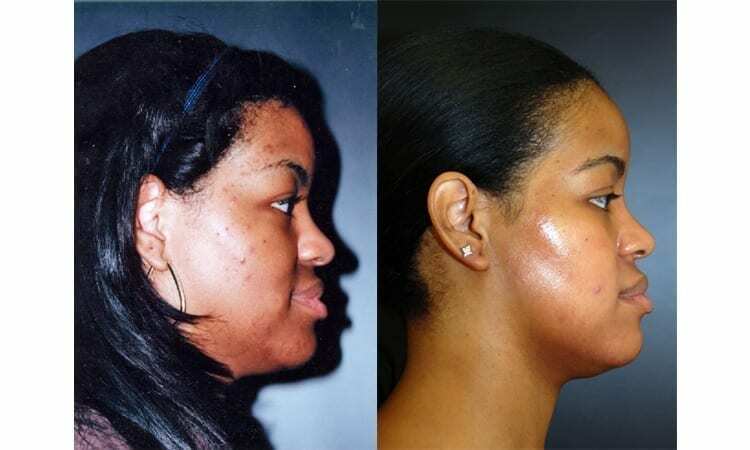 She maintains her skincare routine and keeps her skin glowing and youthful. 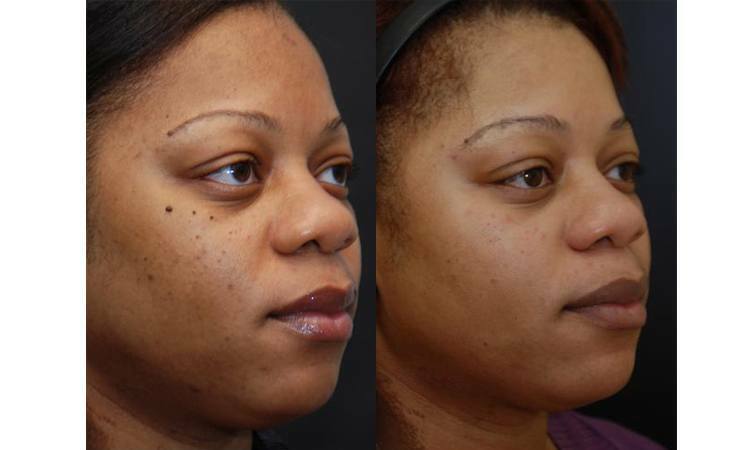 Maryland woman consulted with licensed medical esthetician Felicia at the MediSpa of Dr. Dean Kane. 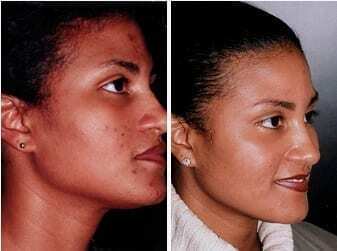 Combinations of treatments in a series were used to reduce brown pigmentation, sun damage, fine lines and improve skin texture. 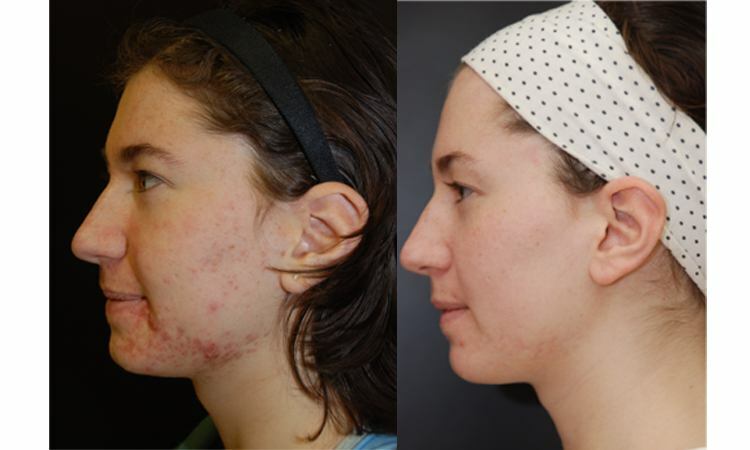 Patient was started on Obagi home skin care system to prepare her skin for a Chemical peel. 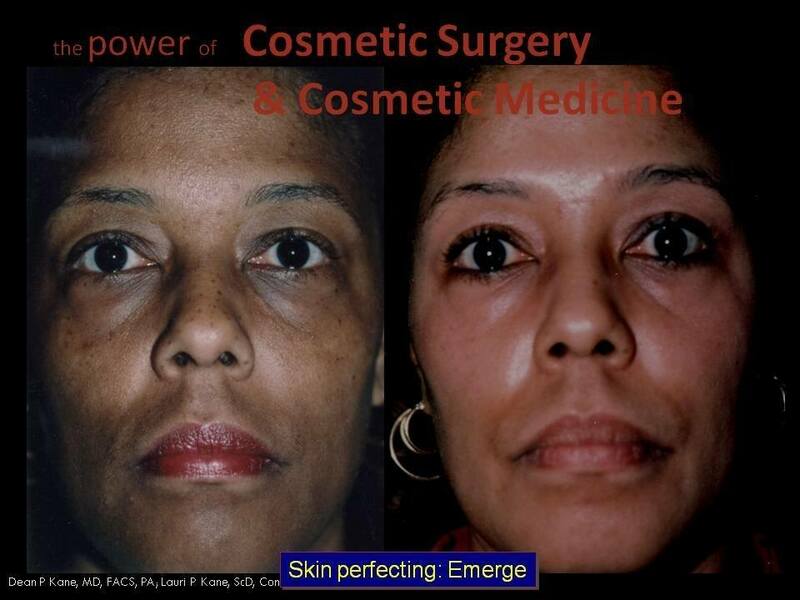 She maintains her new youthful glow with Emerge home skin care, Vi Peels, and microdermabrasions.